Our College has a strong focus on the use of ICT in the classroom as a set of tools to further make our programs more accessible and in doing so has established itself as a leader in use of technology to further enrich the learning experience for each and every student. 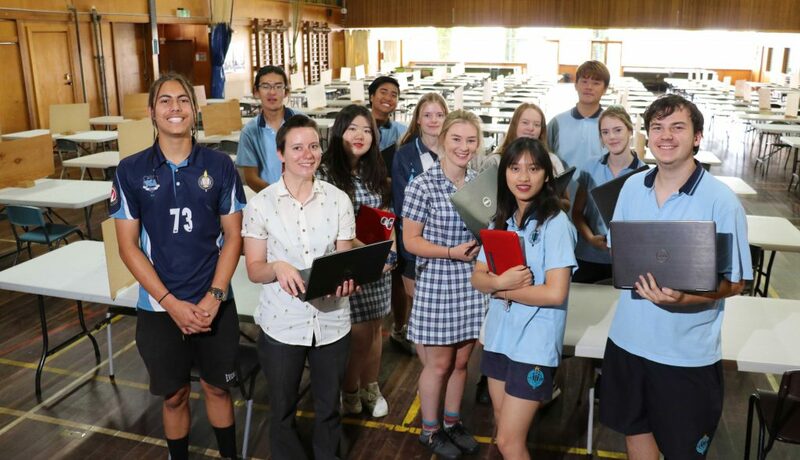 In our Mathematics programs in particular, a great deal of work has been done to support the use of a computer-based tool called Wolfram Mathematica which is now being implemented in all of our Mathematics classes including General, Further, Methods and Specialist Maths classes. Students will be using this new software tool in their classes which is provided free of charge to students with school purchased notebooks and will replace the use of the Casio ClassPad calculators. Wolfram Mathematica 11.2 is installed and working without any license issues. The Battery is fully charged and in good working order. Any damage (Broken screen, Not booting, keyboard not working etc.) has been reported to WSSC ICT team. This information is critical for students studying Unit 1 General Maths. 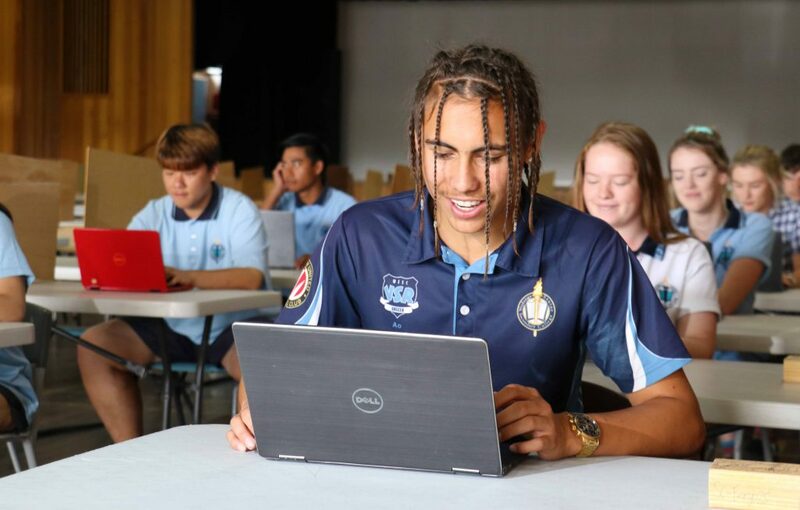 Other Mathematics subjects will be sitting exams in school computer labs.